Since 2010, Boulder Wine Merchant and its owner, Brett Zimmerman, have been hosting the Boulder Burgundy Festival — an autumn event that draws lovers of exquisite burgundy wines to our city for a weekend of rare tastings and sommelier seminars. Past years have featured fantastic speakers such as Jancis Robinson and Eric Asimov, and this year’s festival is no exception. Celebrated experts Pierre Rovani and Kelli White will showcase the weekend with tastings and seminars. If that’s not reason enough to attend, the Boulder Burgundy Festival highlights and sponsors charities every year. For 2018, the not-for-profit festival will host the Somm Foundation, Chefs Cycle – No Kid Hungry, and There With Care. 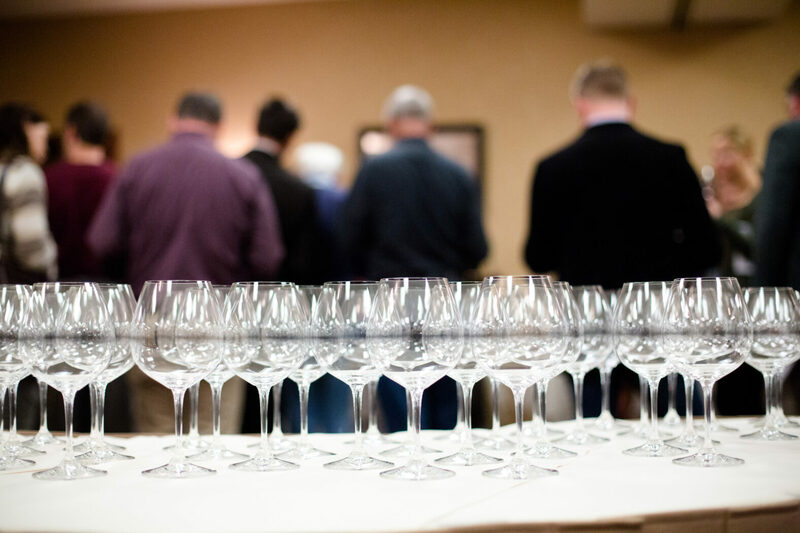 Hosted by Master Sommeliers Jay Fletcher and Brett Zimmerman, this event offers the opportunity to taste and bid on a selection of very rare and old Burgundy wines. Should you decide to participate in the auction, your proceeds will benefit the Somm Foundation. This is the first of two events featuring Pierre Rovani — the acclaimed taster, writer, and director of one of the oldest wine estates in the Burgundy region. Patrons will enjoy an all-inclusive dinner with Pierre, as he showcases a selection of wines brought from his Remoissenet estate in Beaune, France. An offering of exquisite Burgundy wines at one of our city’s top restaurants? Don’t miss this one. This events finds both of the festival’s keynote speakers together for a seminar discussing all things Burgundy, with a particular focus on the strong and unique wines of the Gevrey-Chambertin commune. This is a rare opportunity to learn from two premier Burgundy experts in what is sure to be a fascinating primer to the last event on our list. Now, here’s the showstopper. With a curated selection of over 200 Burgundy wines, Sunday’s Grand Tasting is an annual highlight of the Boulder Burgundy Festival. 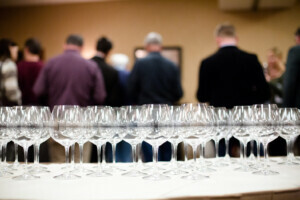 Taste and learn about each wine from representatives familiar with the wineries. There’s no better opportunity to mingle with fellow Burgundy lovers, all the while enjoying an unparalleled selection of beautiful wines. The Boulder Burgundy Festival combines wine and charity in the heart of the wonderful autumn season, and it doesn’t get more Boulder than that. I’m proud to be a sponsor of this annual event, and hope to see you there!